Curreri Marketing & Media | Resources - Videos, guides, and more! explore the power of digital marketing. 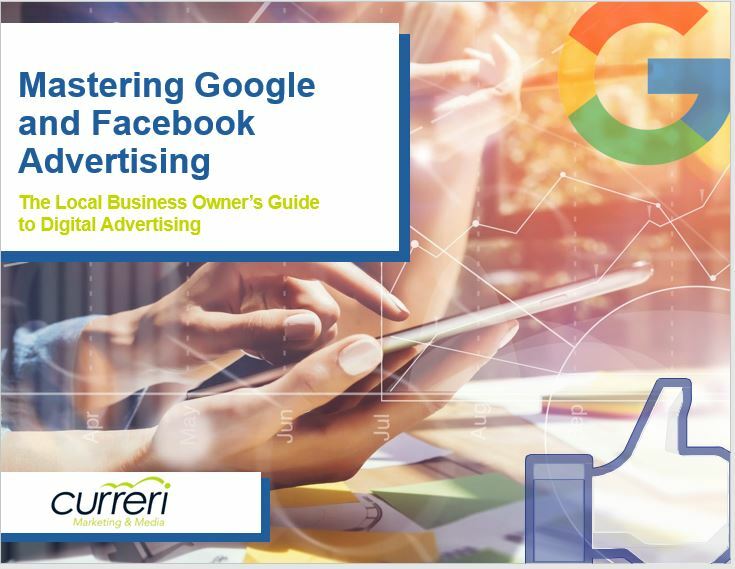 Get valuable tips on when, why and how to utilize Google and Facebook advertising to drive qualified customers to your local business. 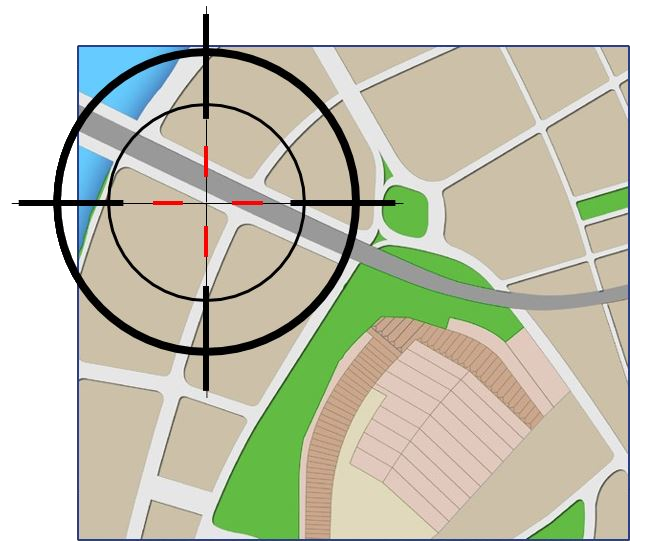 Get a quick, simple overview of how Digital Advertising actually generates real customers for local businesses. 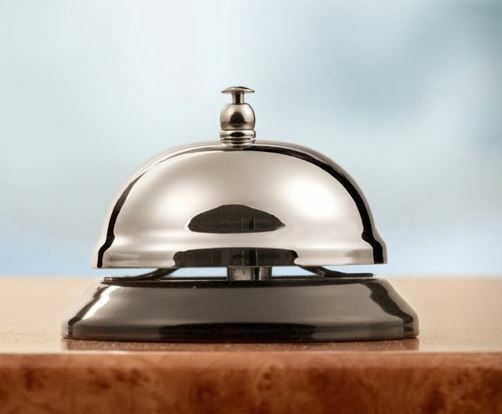 A hotel and resort went from 0 to 3200+ Facebook followers, 245,000 impressions, 5600 ad clicks, and 50 qualified calls from Facebook ads and a Facebook page. 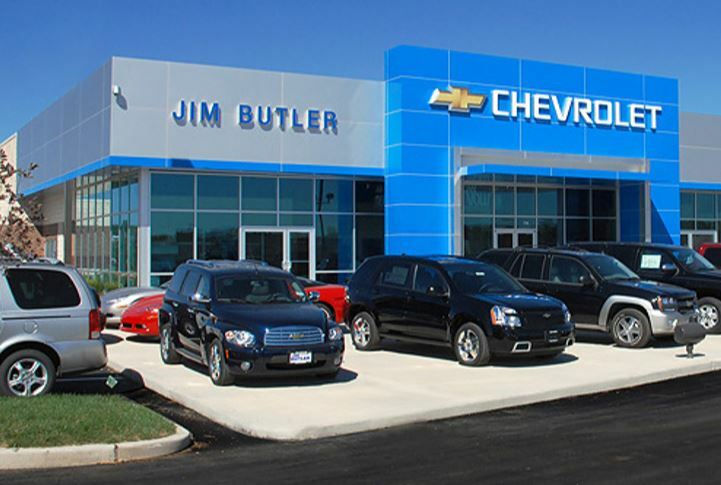 Learn how offering free WiFi helped this auto dealership seamlessly collect emails, automate marketing communications, and generate 6x more leads. 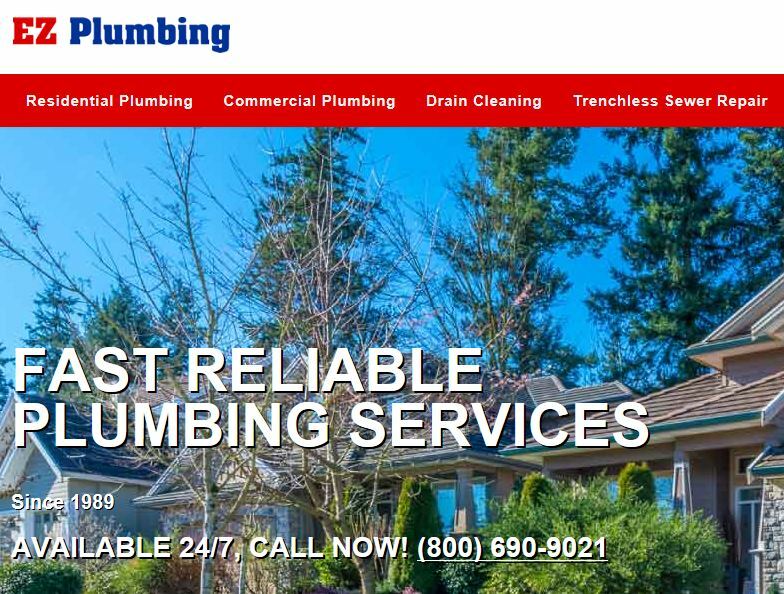 After signing up for 12 keywords, this plumbing company increased daily website traffic by 800%, gained 100+ inbound links, and increased the number of top 10 placements in search engines to 29 from only 2—in just 8 weeks!